History: Canadian in origin, established in 1866. The original Heintzman piano was discontinued in 1981. The Heintzman company stopped production in Canada in 1981 and has undergone ownership changes until a China/Canada joint venture was established. 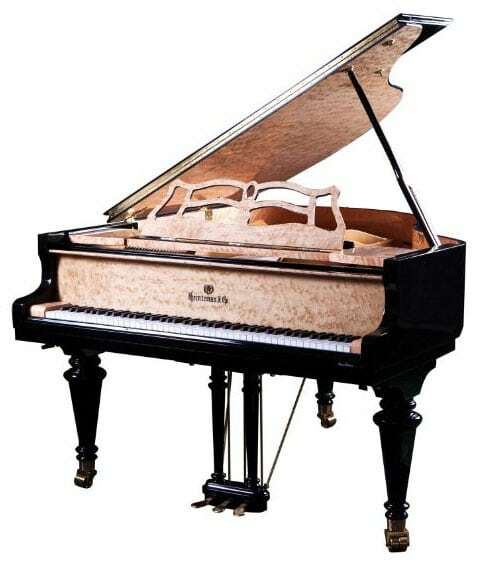 The current Beijing located factory started manufacturing in 1989 and produces Heintzman as its premier line and Gerhard Heintzman as the entry level series. Management and distribution are presently located in Vancouver, Canada.